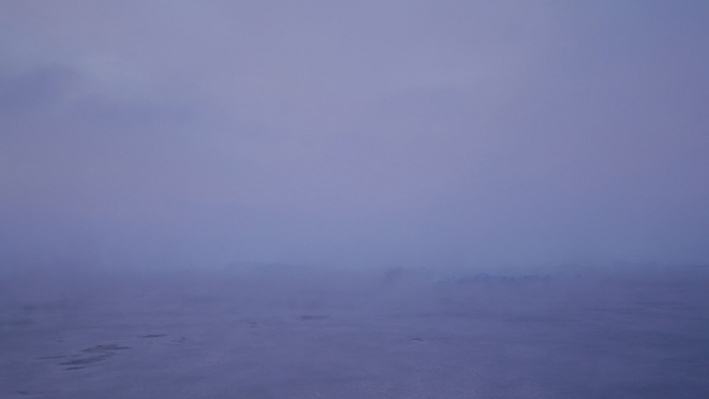 El concepto Inuit "sila" significa tiempo, el aire, el clima y la inteligencia/ consciencia. 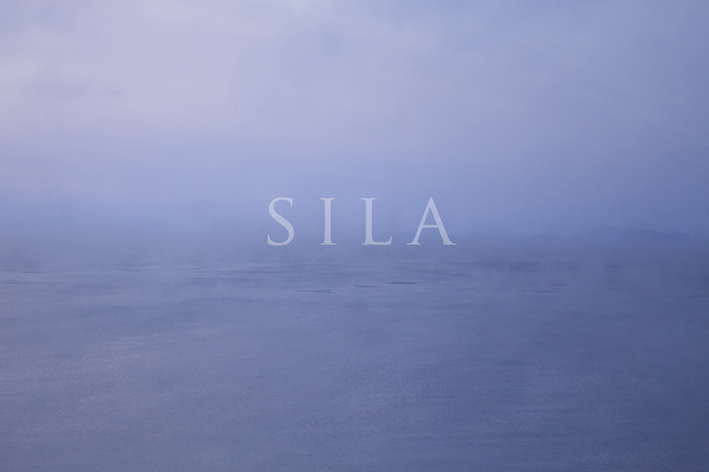 The Inuit concept "sila" means weather, air, climate and intelligence / consciousness. 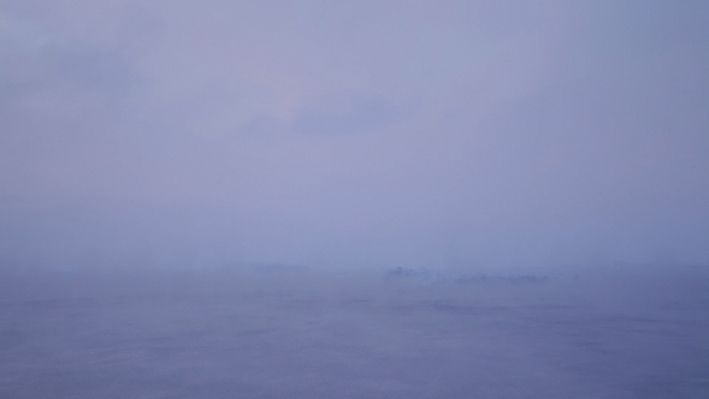 This collaborative work describes the freezing surface of the ocean through photography and music. 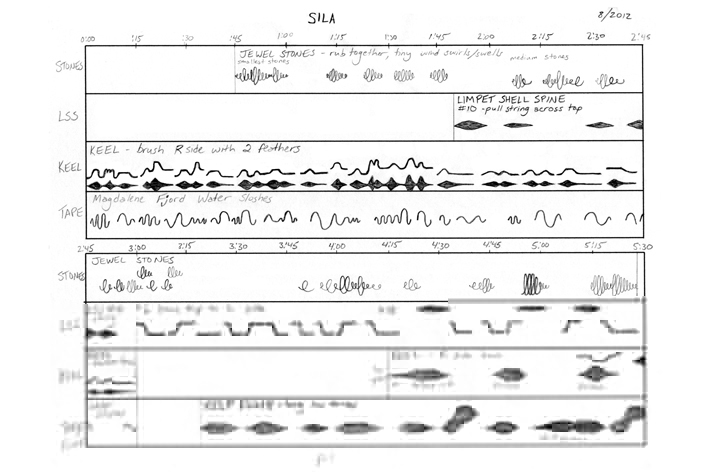 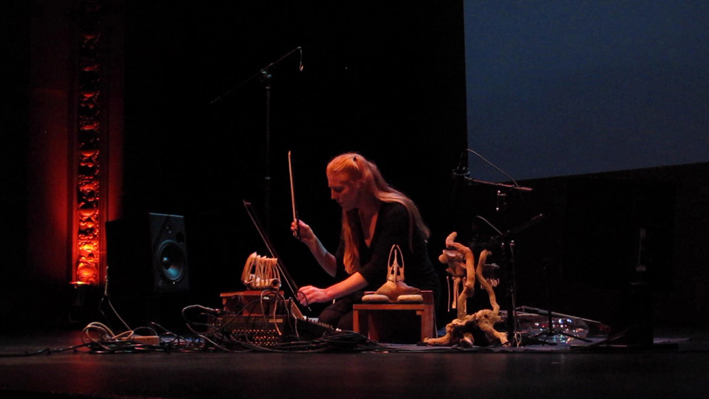 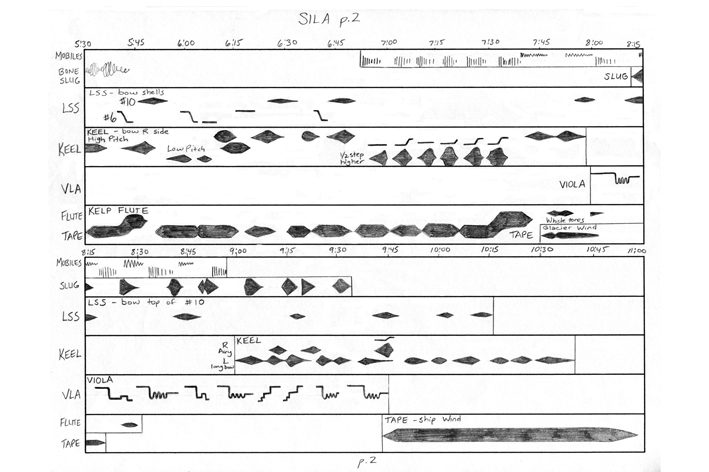 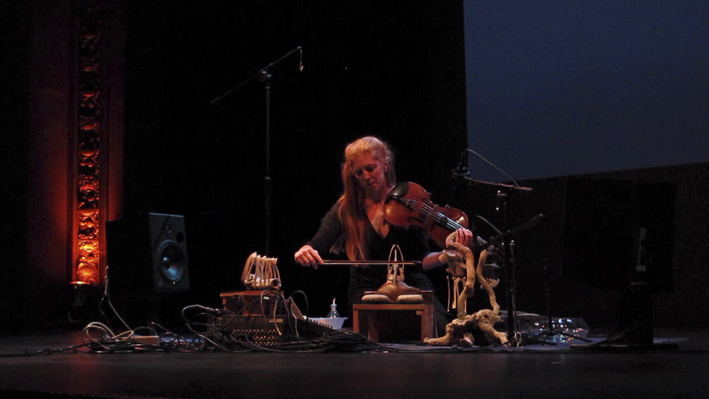 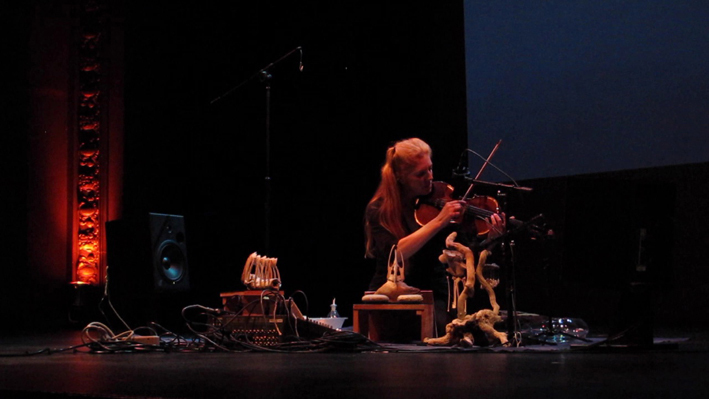 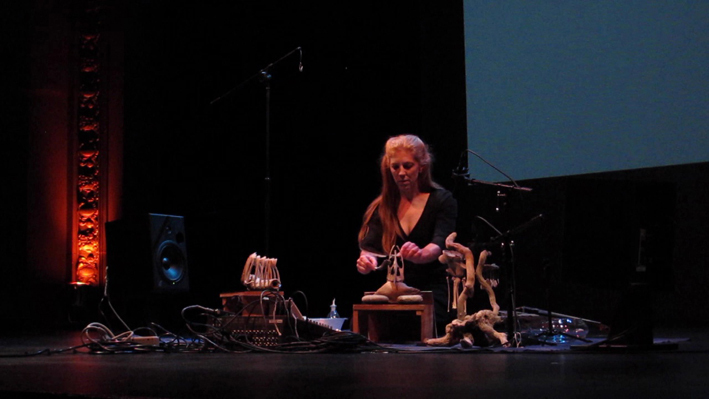 Cheryl Leonard’s audio combines natural-object instruments with polar field recordings. 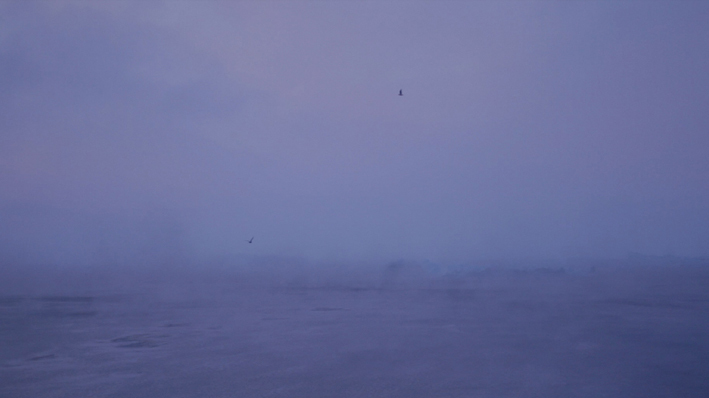 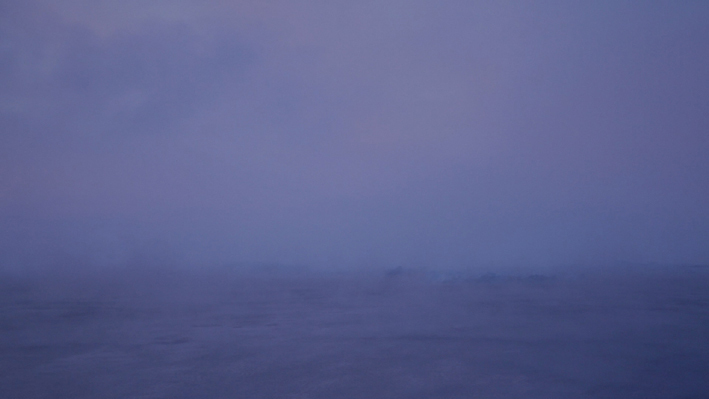 Genevieve Swifte's video was filmed at -31 °F in Ilulissat, Greenland.